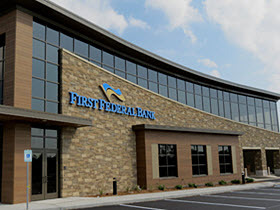 Scheduled maintenance will be performed on our Online Banking System from 11:00 PM CST Wednesday, April 17 to 5:00 AM CST on Thursday, April 18, 2019. 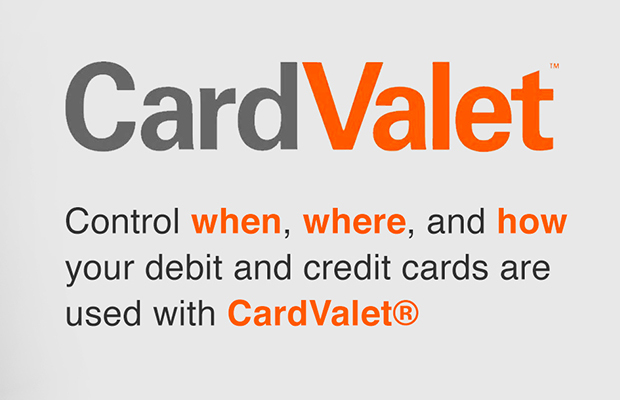 Online Banking will not be available during this brief period of time. If you have any questions or concerns, please give us a call at 262-542-4448. Thank you! 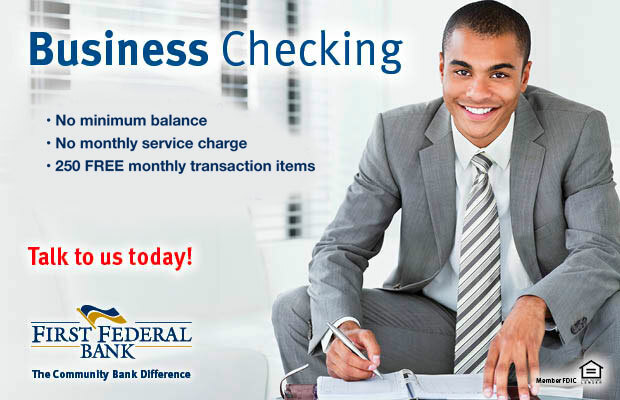 At First Federal Bank, we are always looking for ways to help our customers. 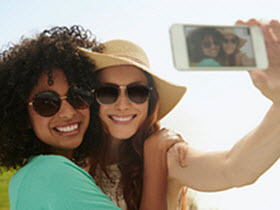 Tell your friends about any of our great checking accounts and when they open a new account, we’ll give you $50! 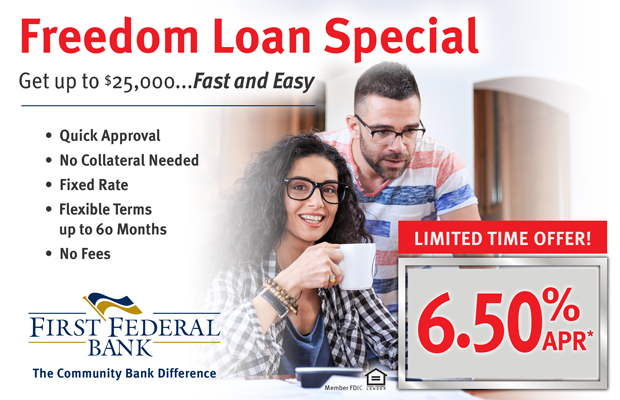 We invite you to experience The Community Bank Difference! 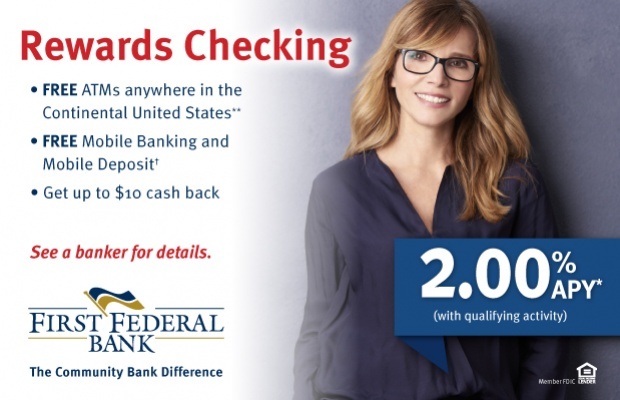 Need to find a branch location or ATM? If your ATM/Debit card is lost or stolen, please contact us immediately at 262-542-4448 during business hours to receive immediate assistance. 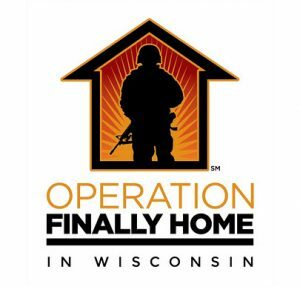 Operation Finally Home provides custom-built, mortgage free homes to America’s military heroes and the widows of the fallen, those who have worn America’s uniform and sacrificed so much to defend our freedoms and values. To learn more about Operation Finally Home, click here. La Casa de Esperanza transforms every individual and family it touches, fostering hope and providing opportunities, resulting in a prosperous, engaged and connected community. 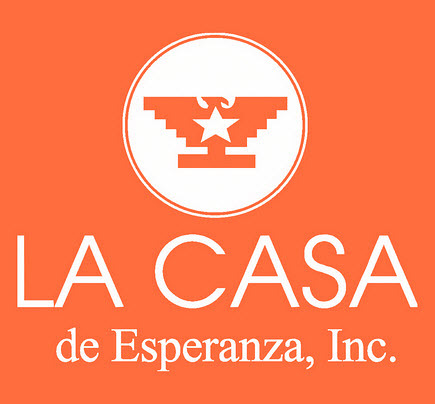 To learn more about La Casa de Esperanza, click here.